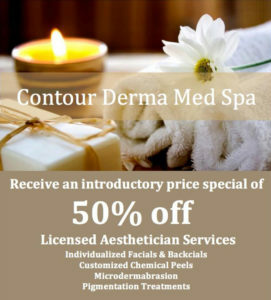 At Contour Derma Med Spa, we are dedicated to helping our clients move toward a more contoured, youthful and healthy image. Our clients are provided with innovative treatment plans and personalized service that delivers the desired results with the utmost comfort and convenience. Derma Med Spa and Laser Skin Care Services are dedicated to restoring and maintaining healthy rejuvenated skin. The professional team at Derma Med Spa Services, is on the forefront of education and research in the ever evolving field of skin aesthetics. We use “state of the art” equipment and offer the highest quality in skin products. In your mind is a picture of your ideal beauty, your perfect weight, curves, skin and face. At Contour, we believe your perfect beauty is defined by you — not some government chart or public opinion. It’s a matter of how you feel when you look in the mirror. We have brought together some of the finest technologies in the world under one roof to help you achieve your weight loss and skin care goals. Want to get rid of a few wrinkles? Try our oxygen infused facials, designed to beautify and tighten your skin or Botox as non-surgical alternatives. 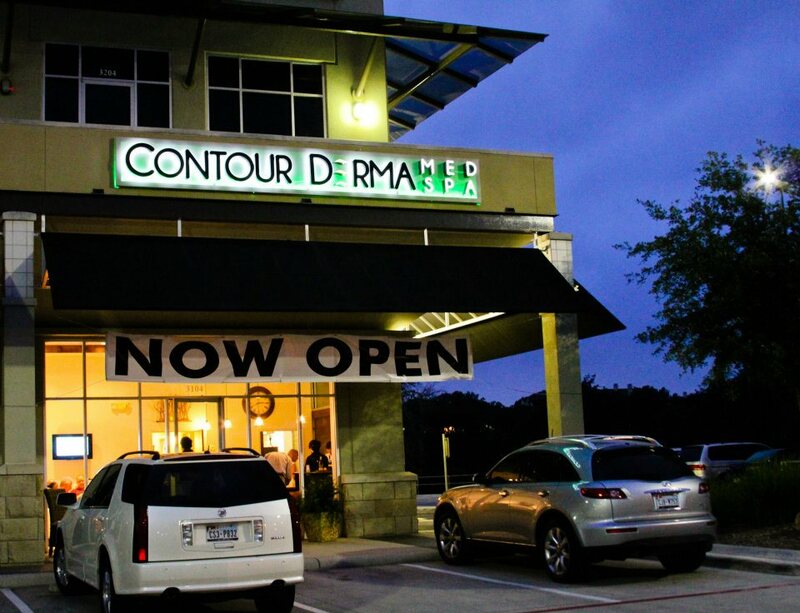 Contour Derma Med Spa will help you create a more youthful appearance by enhancing your features, diminishing wrinkles and relaxing the underlying facial muscles that bring about unwanted lines. You will benefit from injectable treatments including Botox, Restyalane, Scelerotherapy and non-surgical facelifts to maintain a healthy and flawless appearance, without the cost or downtime of surgery. You will see a noticeable difference in as little as 1 treatment. Maybe you have a number in your mind. It might be on the scale or on a clothing tag. That number might seem out of reach, but in as little as 2 weeks of our programs, your early results will instill the belief that you can get there sooner than you think. Whether it be weight loss, body slimming, body contouring, or anti-aging, you will enjoy safe, effective, non-invasive, non-surgical, relaxing treatments to get you to your goals. What’s right for you? We can help you decide. Schedule a free consultation and we can point you in the right direction. Call us today! Cosmetic injectables are used to prevent, correct, refresh and slow down the aging process. Aging is a natural process (begins in our mid-late twenty’s) that interrupts the structure of the face resulting in changes to the bone, muscle, fat pads and skin. This becomes evident when fine and deep horizontal and vertical lines appear on the surface of the skin, there is volume loss and ‘sagging’. This can often make us look tired, sunken and older. Anti-wrinkle injections are a natural protein injected into facial muscles in order to temporarily relax the muscle. Hyperactivity of facial muscles leads to the formation of static lines (visible at rest) and dynamic lines (visible with facial expressions). Anti-wrinkle injections are injected to prevent the formation of these lines and soften the appearance of these lines over time. Dermal filler injections are a gel made from hyaluronic acid – a natural sugar substance present in the human body, used to hydrate the skin, restore volume loss and correct sagging. Do you feel insecure about your body? Have you tried numerous weight-loss solutions that never seem to work? 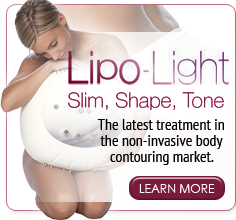 Contour is a med spa in San Antonio, TX, that provides you with a variety of weight-loss options using the finest, top-of-the-line technology available. The team at our med spa is dedicated to helping each client find their self-confidence through various services. Unlike other med spas, our day spa offers a variety of options, including our program for weight loss without exercise, facials for anti-aging, Lipotropix for body contouring, and dream wedding pictures that don’t require any retouching! We strive to help our clients reach the goals they want in order to obtain the beauty they imagine for themselves. 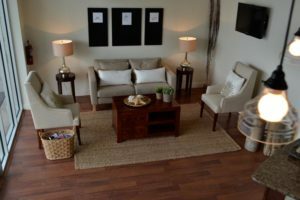 Whether you want to give a truly unique gift to a loved one who is constantly battling with their weight or you want to find solutions for yourself, let our medical spa help you or your loved one in the journey to what YOU believe beauty looks like. Physicians Choice Chemical Peel is a light peel formulated for all skin types. It’s applied on the surface and it reveals a new layer of beautiful skin. I graduated with a Bachelor of Nursing, from the University of Texas at Austin and have worked in many areas of nursing throughout the hospital. I currently specialize in anaesthetics and recovery, and currently completing post-graduate education at the Dell Medical School. I have always had a passion for beauty but never wanted to give up my nursing career and therefore, pursued a career in cosmetic nursing. I am trained by the experts in non-surgical solutions. I love what I do – that I can attend to ill patients in the hospital world as well as boost the confidence of my clients in the beauty world. My career is what I look forward to each day. I am always learning and developing my skills, and experiencing new things. I look forward to meeting and developing a treatment plan with you.